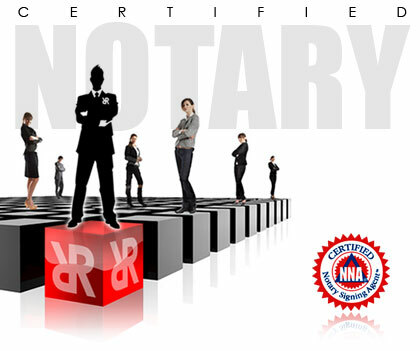 NNA Certified and Background Screened Notary Signing Agent with $100,000 in E&O Insurance specializing in VIP Closings, Private Wealth Certified & FNTG Approved. Experienced with Real Estate Contracts, Mortgage Loans, Refinance, VA, Conventional Loans, HELOC, Reverse Mortgage, FHA, Loan Modifications, Warranty Deeds, Second Mortgages, Disclosures etc. with more than 20 years in finance, legal, banking and business contracts and signing experience. I provide top notch professional service and business etiquette to clients catering to high volume mortgage companies, title companies, law firms, real estate companies, and nationwide signing companies. Forget the rest & hire the best! In addition to loan closings, we perform any and all legal notarizations required. We are available when you need us! We come to you and work around your schedule! On-the-spot and same-day appointments available!! !